 Xtrem Biotech is a technology-based company that develops, produces and commercializes biostimulants and pesticides of biological origin to offer respectful and compatible solutions to the environment. 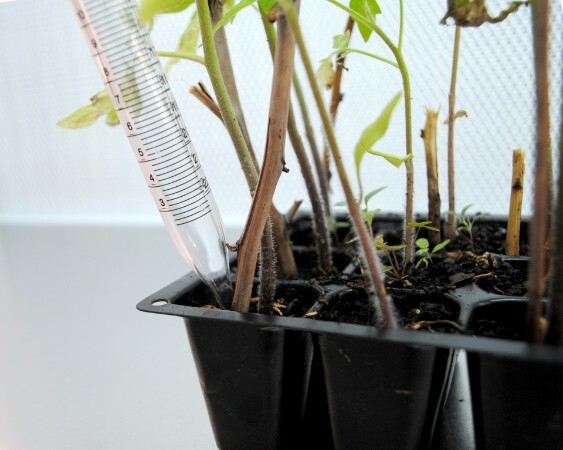 Xtrem Biotech has an exclusive collection of microorganisms and a production plant for the cultivation, formulation and packaging of plant bio-stimulants. HEROPROTEC MICRO is a product developed by XTREM BIOTECH and HEROGRA ESPECIALES from a selected and patented microorganism (exclusive license of Xtrem Biotech). HEROPROTEC MICRO is a state-of-the-art biostimulant that promotes the optimal development of the roots and activates the metabolism and the Systemic Induced Resistance (ISR) of the plant, at the same time as it helps to improve the rhizospheric environment and the assimilation of nutrients. 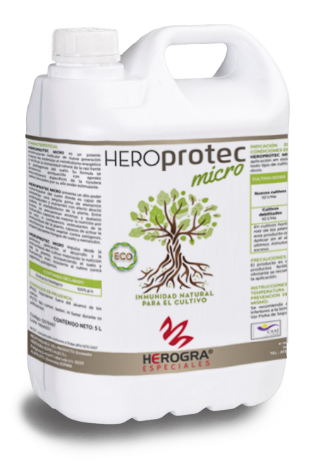 HEROPROTEC MICRO acts from the root activating the energetic metabolism and the natural resistance against soil pathogens. Promotes a good development of the crop from sowing or transplant to the stage of fruiting or vegetation. The technology on which the company is based comes from the research group on extremophile microorganisms (those that develop under extreme conditions of temperature, pH, salinity, etc.) of the University of Granada. 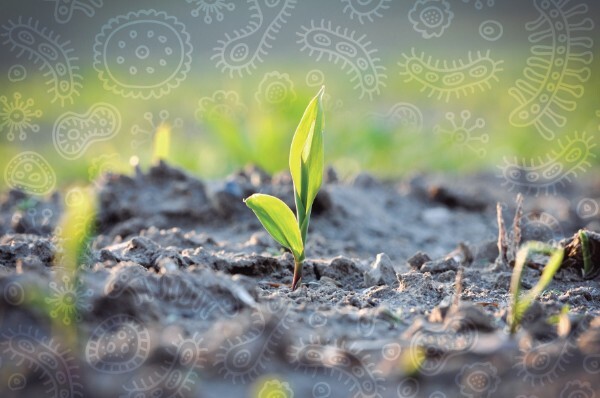 The company has developed its first biostimulant product based on patented, non-GMO micro-organisms, isolated from natural ecosystems and that have been selected for their ability to stimulate plant growth and protect them from infection. 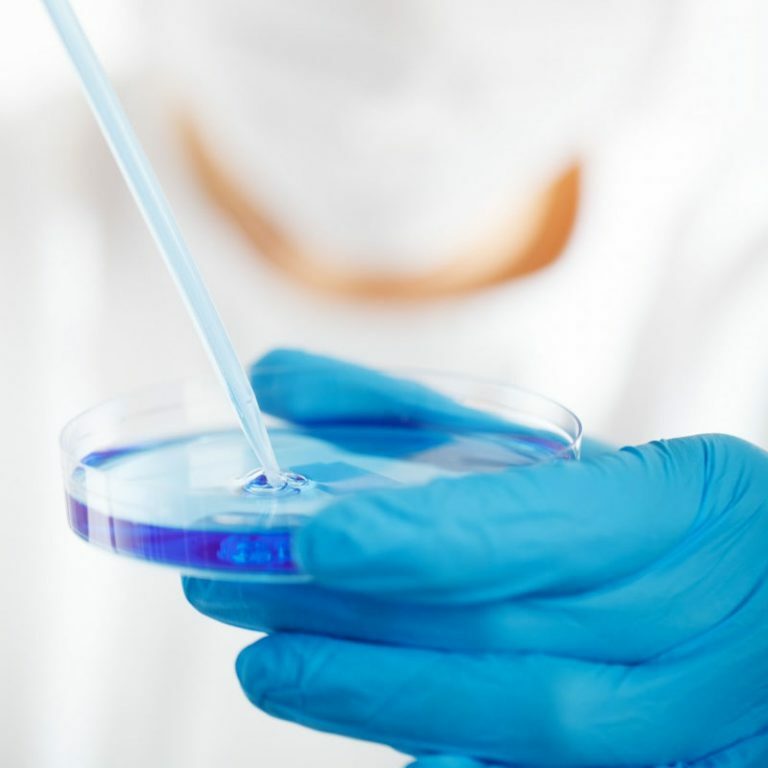 Our knowledge and capabilities in the area of ​​Microbiology allow us to offer advanced services in this area such as. “Biocontrol of pathogens in field”. Development of early detection systems and integrated control tools. Participants: Bodegas San Valero, Xtrem Biotech, University of Zaragoza, Aula Dei Technological Science Park Foundation. In the 2017 call, there were 20 million euros to be distributed in the form of a non-refundable subsidy. A total of about 350 applications were submitted, and about 100 were granted (28% concession fee). The average aid was around € 200,000 per beneficiary company. Under H2020 programme, the SME instrument supports close-to-market activities, with the aim to give a strong boost to breakthrough innovation with a market-creating potential. Highly innovative SMEs with a clear commercial ambition and a potential for high growth and internationalisation are the prime target. Xtrem Biotech has been selected by TERRA, the leading international food and agriculture accelerator, as one of the 17 most innovative startups in the world. 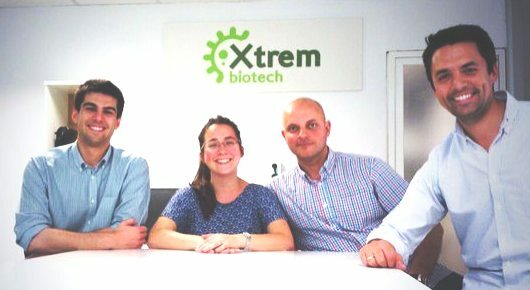 Xtrem Biotech was founded in 2013 from a research group of the University of Granada and has a team of scientists with extensive experience in industrial biotechnology and plant physiology. CEO – Borja Torres, MBA. Dirección & Management & Business Development. Founding partner with Business related education and experience in multinational companies & International Trade. I+D – David Castro, MSc. Biologist with 6 years of experience developing microbial products. Identification, strains development and fermentation expert. 1st prize of the Caja Rural Jaén Foundation “Scientific Research in Olive Oil and Olive Oil 2016”. I+D – Laura Toral, MSc. Predoctoral researcher. Student graduated from the Master in Research and Advances in Microbiology. I+D – Javier Velasco, PhD. Senior management consultant and international experience in biotechnological startups in areas of product development, business development, regulatory process and strategy. Dra. Victoria Béjar. Leader Research Group. Professor UGR. Microbiologist with more than 30 years of experience. Dra. Emilia Quesada. Professor emeritus UGR. Founder and Partner. Microbiologist with more than 30 years of experience. Dra. Inmaculada Llamas, Professor University Microbiology UGR. Partner. Dr. Fernando Martinez Checa, Professor University Microbiology UGR. Partner.